According to a study performed by Pew Research, approximately 8 in 10 Americans are shopping online. That means that 80% of American consumers are shopping via the web or phone, up from only 22% back in 2000. The traditional shopping experience is moving from physical stores to online ecommerce. Brands are also adjusting their approach to reaching consumers. Not moving away from B2B practices entirely, brands are transitioning to include DTC models online to reap additional revenue ventures. DTC ecommerce, direct to consumer, is the transaction between consumers and businesses over the internet. Differing from the B2B model, which refers to the transaction between 2 or more businesses. Thus DTC sells to consumers online without the use of department stores or other retailers. As the digital world continues to grow, the devices available with retail platform capabilities rise alongside it. With increasing competition, brands who don’t embrace a strong direct to consumer approach will fall short to competitors. As the rise of mobile, cloud and social technologies persist, customer expectations of experiences continue to increase as well. Customers are beginning to demand a more seamless experience throughout their purchasing journey. When brands use retail distributors to sell their products, they have very little say on how a product is displayed or represented. At the mercy of the retail distributor, a product could be on the bottom of the shelf or back aisle. Therefore, to be forgotten. However, when brands begin directly selling to the consumers online, all the power is in their court. Interacting directly with customers allows brands to present themselves in the way they want. Continually fine-tuning the conversion funnel to drive more sales. This way, they can give each individual a custom experience based on their purchasing habits and needs. For example, you can create custom shoes with customized options through the online Nike and Converse stores. A major benefit of brands selling directly to consumers through the internet is better communications. Not only do businesses get more interactions with their customers, but they also have the opportunity to nurture and strengthen those relationships over time. Live chat – Brands can use live chat to provide quick and accessible support to customers. Additionally, the ability to address and fix in real-time. Email – Provide fast and asynchronous support to current and potential clients. Easily manageable, email lets brands set reasonable response expectations and auto-creates a record of each discussion. Product Descriptions – Brands can provide product descriptions to add value and influence a customer to purchase. A well written, custom description makes a product stand out from others. 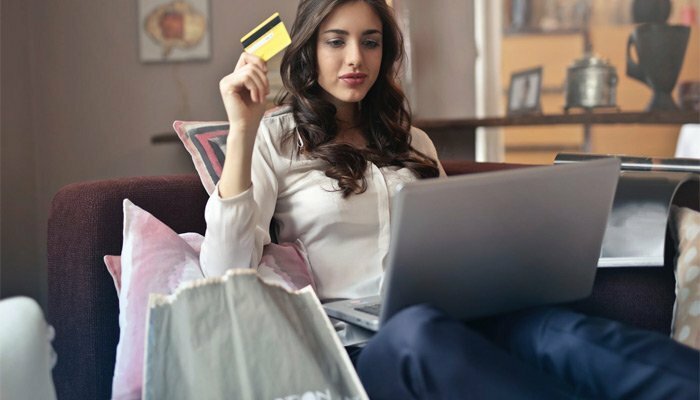 Through selling online, a brand that stays connected to customers boosts the potential of turning them into repeat purchasers. The Nike store has recently begun pushing for more DTC efforts and less wholesale intermediaries. As a result, the company has seen almost 2 times the amount of proceeds coming in since the year 2015. With direct to consumer sales, brands no longer need to be dependent on single revenue streams. Traditionally, third-party retailers will mark up the price of a product by upwards of 50% and pocket the profits. Switching to the DTC model and making sales themselves, brands are able to put some of the profits back into their company. With SEO capabilities, email alerts, abandoned cart savers, and built-in blogging platforms, sites can recover almost 15% of lost sales. Retail stores are limited to the store’s capacity in what they offer, online stores can offer anything from gift-cards to sports clothing. 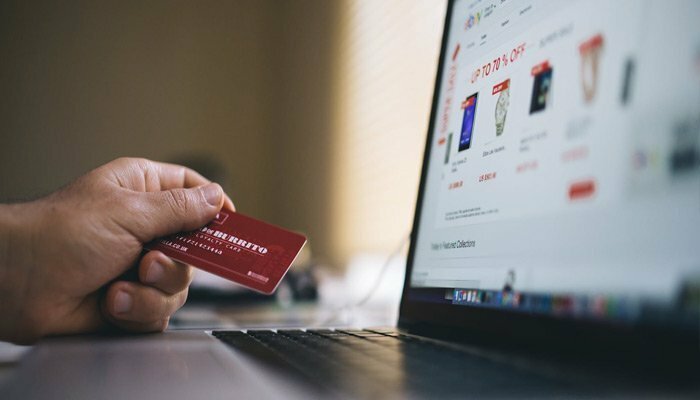 However, online stores must offer products and shipping costs at reasonable prices to make ecommerce a viable shopping option over retail venues. As the world shifts to be more connected online, brands and businesses must change their practices as well. There are many benefits for brands deciding to sell directly to consumers online. Not only does DTC increase overall profits, but also builds relationships with customers. Having a direct line of communication and a personalized customer experience encourages both repeat purchases and brand loyalty.